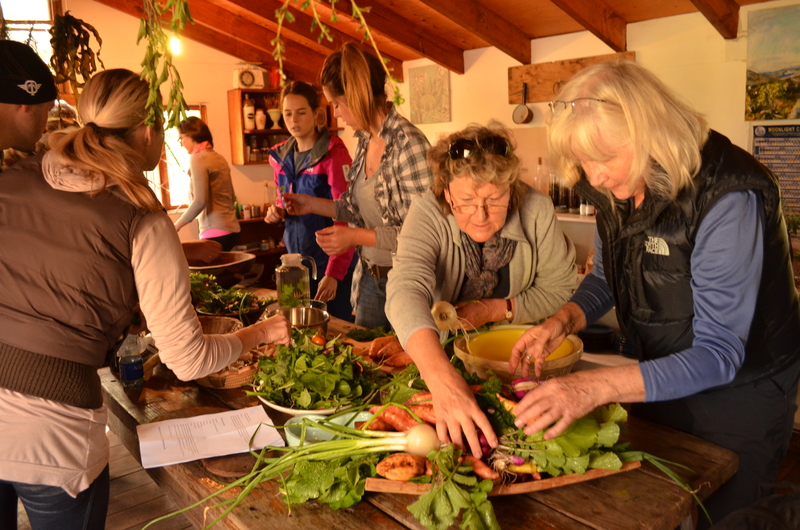 Thank you for reading this post – please note, all our forages are now fully booked. 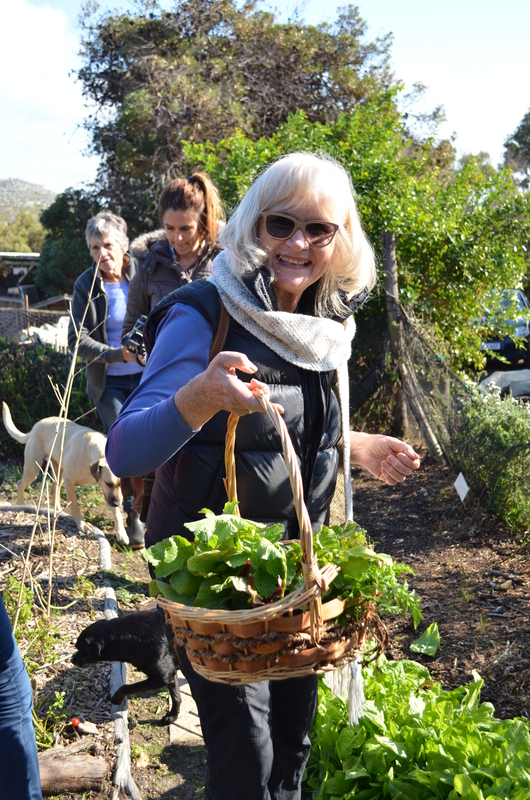 To join our mailing list to be notified on any upcoming forages and events, please email roushanna@hotmail.com with PLEASE ADD ME TO MAILING LIST in the heading. 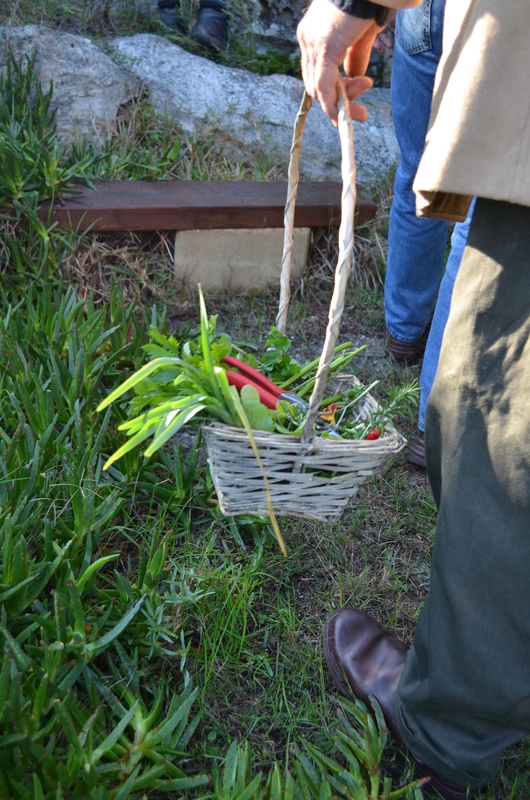 On our last Fynbos Forage – Forage Harvest Feast – we welcomed the winner of our last Facebook competition, Nic Leighton and his partner Gabby Holmes. 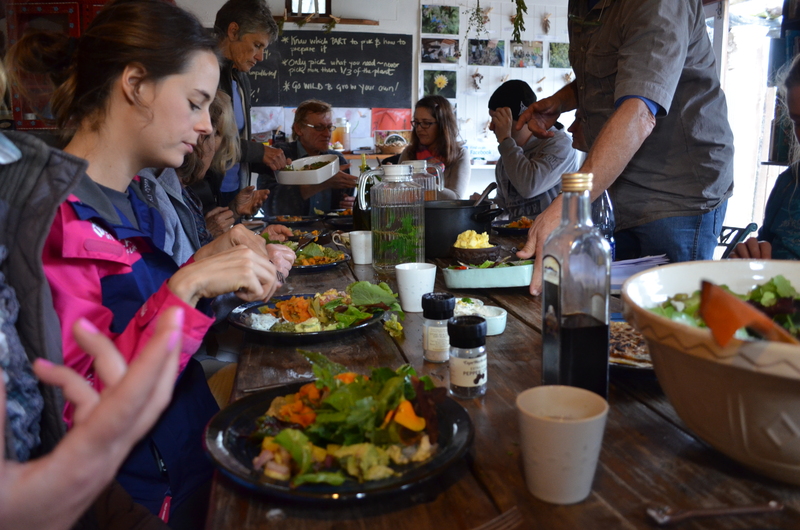 Luckily for us, it turned out that they are both highly talented photographers and arrived for the forage armed with cameras and a passion for foraging and food – a great combination! 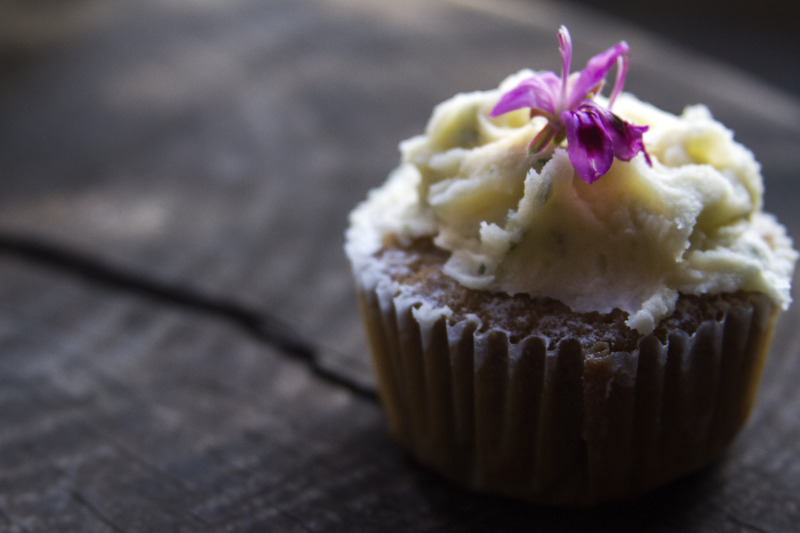 A huge Thank You to Gabby was kind enough to share some of the beautiful shots she took on the day, capturing each moment so that you can almost smell the fragrance through her photos. 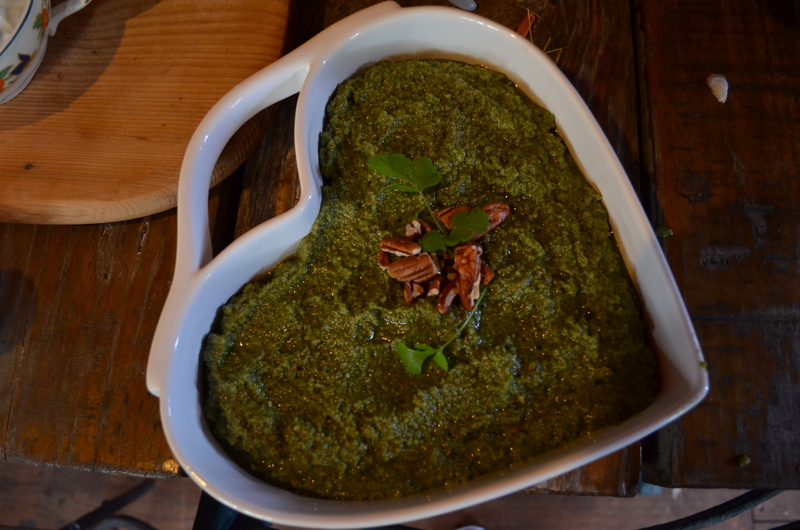 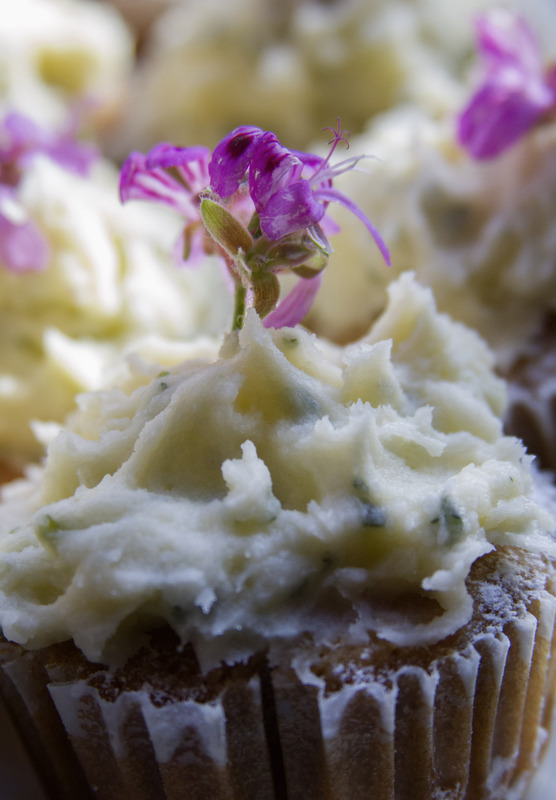 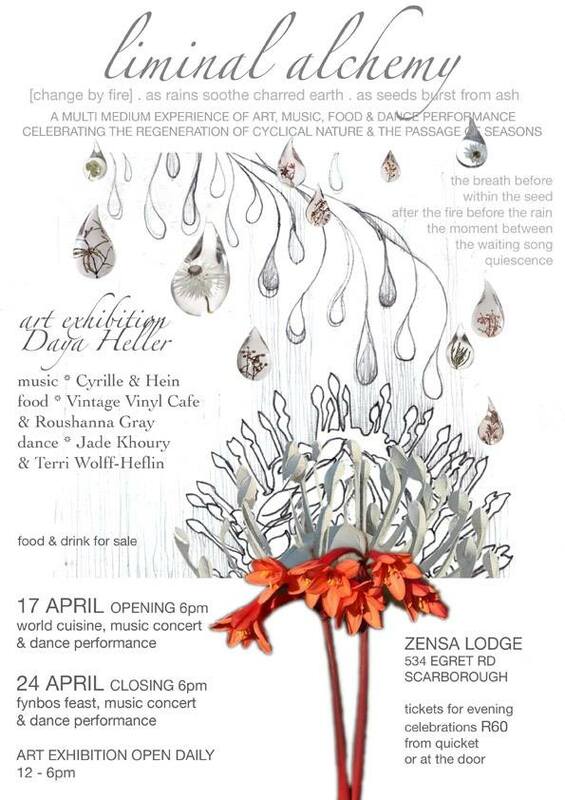 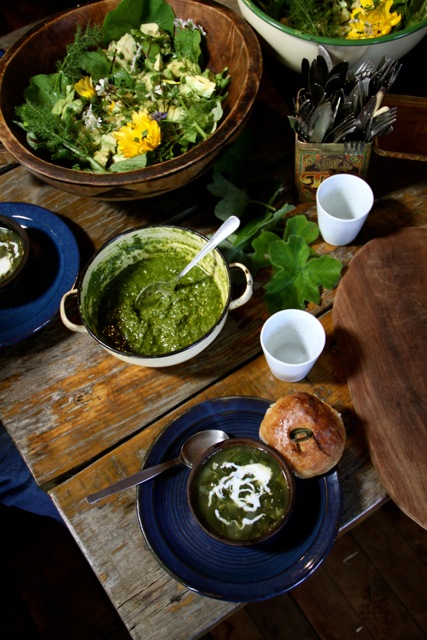 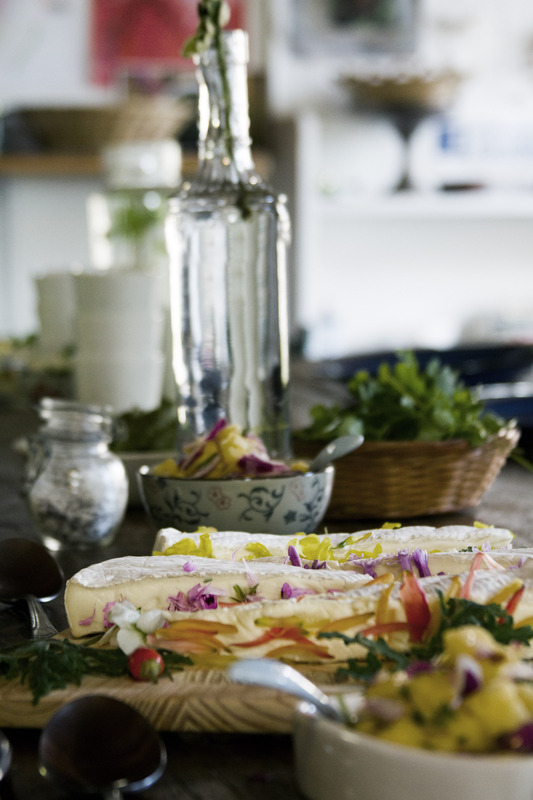 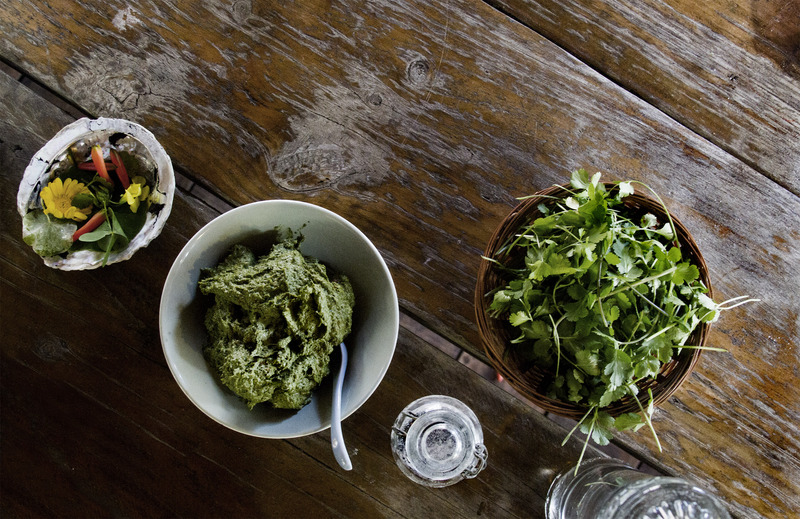 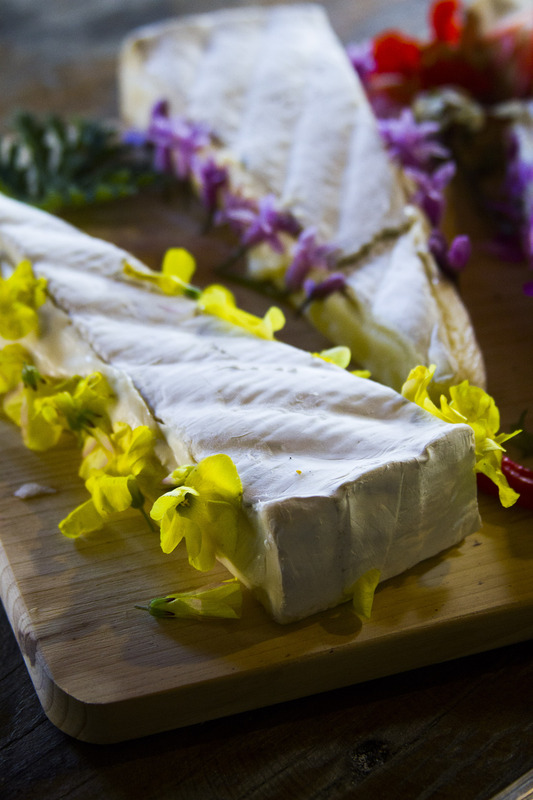 We would love to have you join us in our Foraging and Feasting! 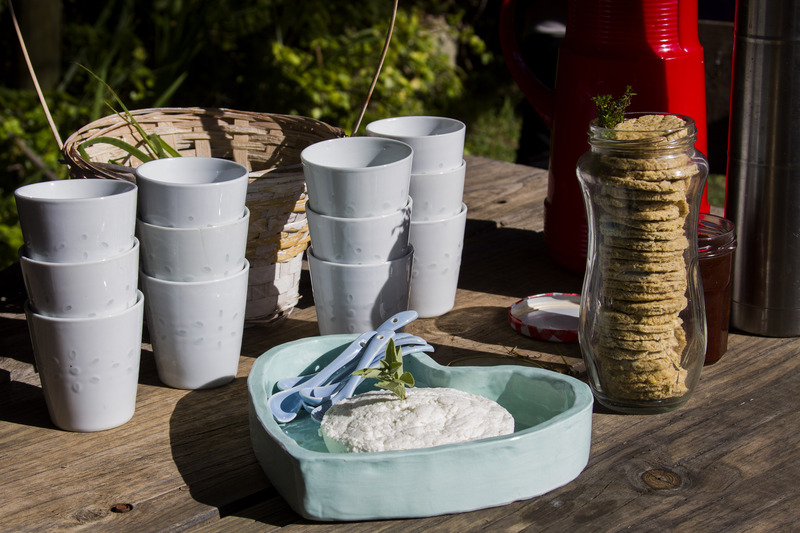 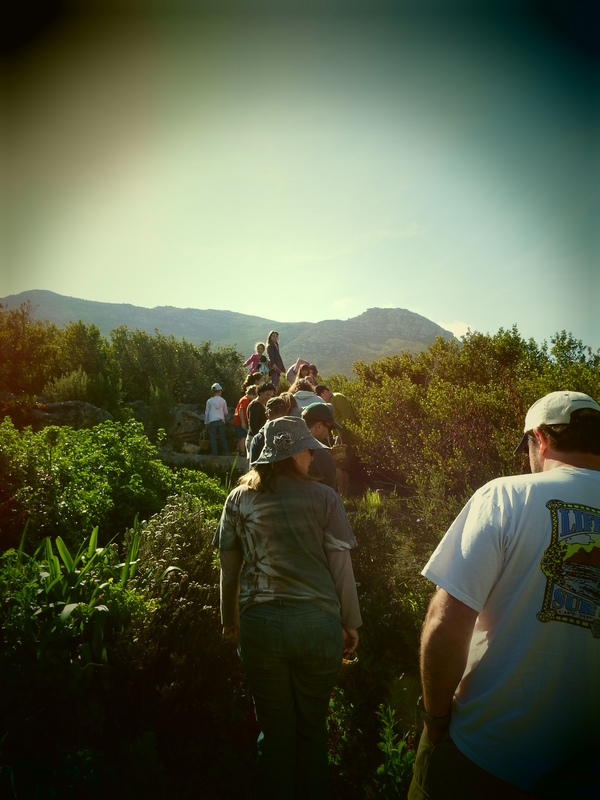 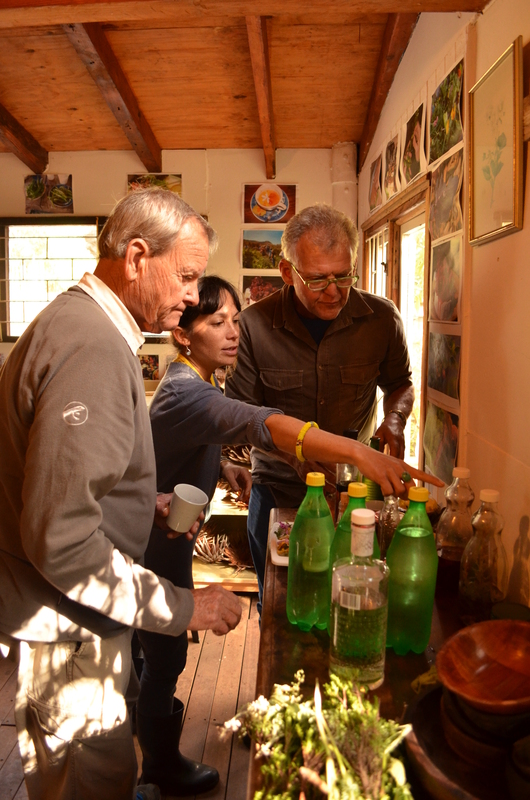 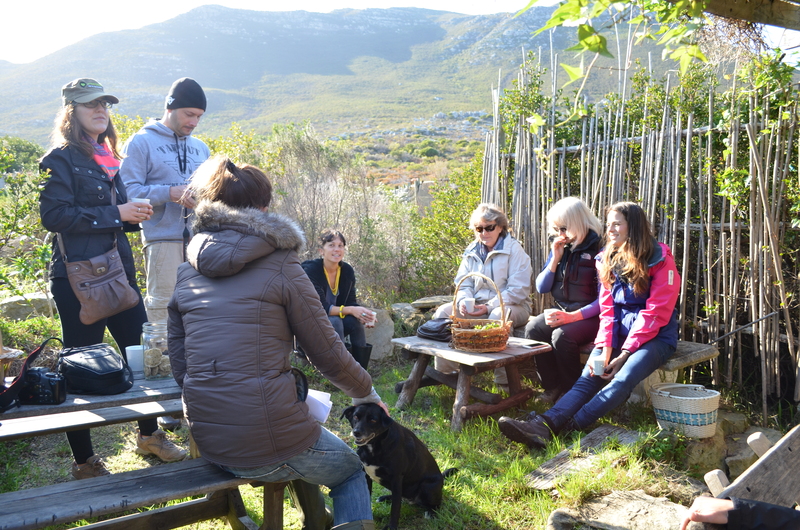 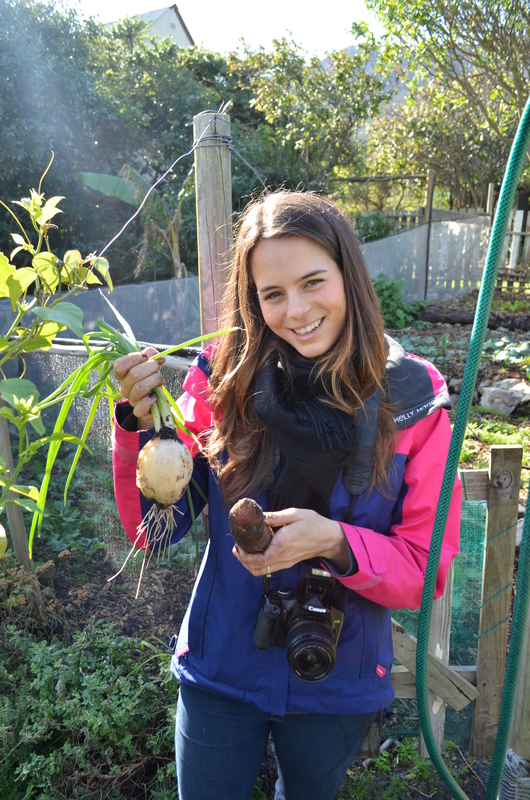 On a windless, sunny, Cape winters day last Saturday, we held our first Fynbos Foraging course of the season – Forage Harvest Feast. 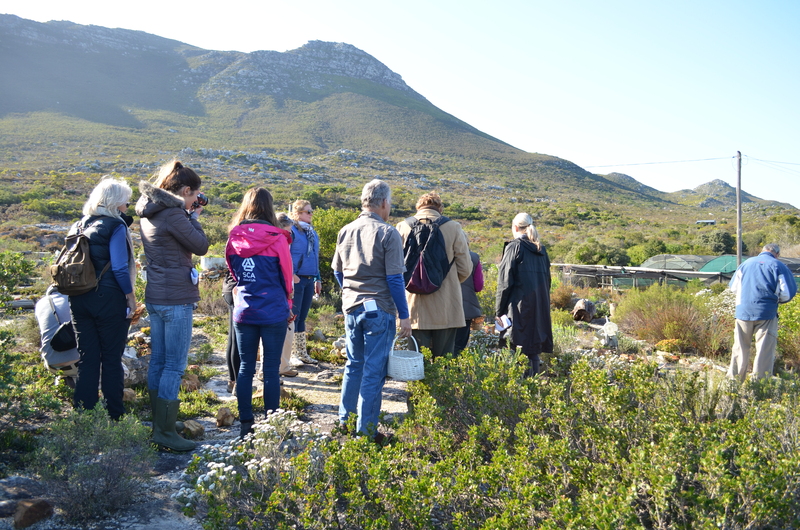 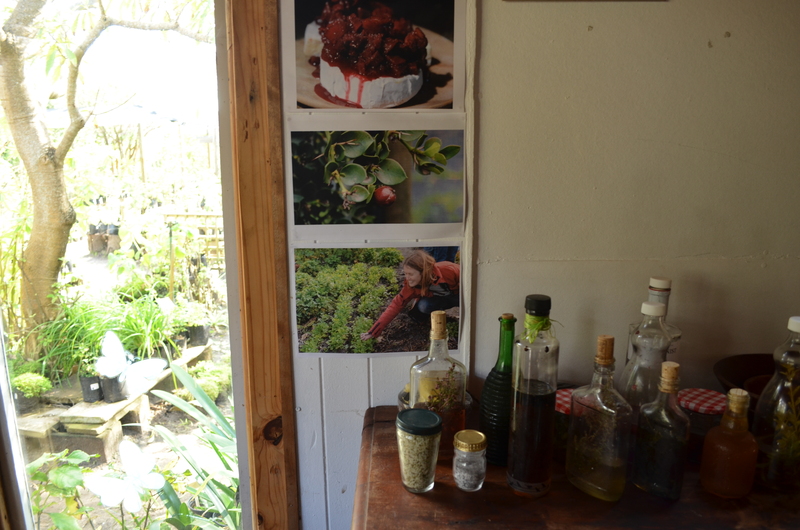 We looked at some very important foraging rules, sustainability of foraging, different ways of using Fynbos for flavour, indigenous edibles for culinary use and we touched on some of the medicinal properties of these amazingly useful plants. 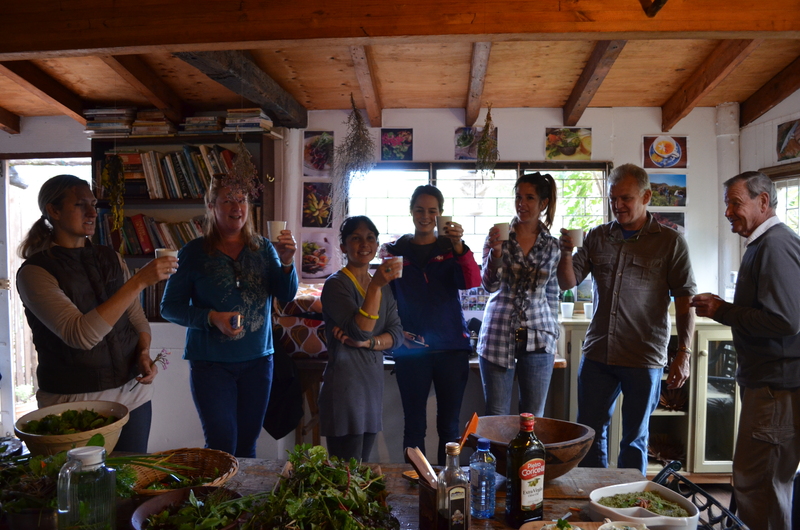 We foraged and harvested wild and cultivated ingredients, tasting and smelling our way through the gardens and meandering wild paths in and around the Good Hope Gardens Nursery and then together we prepped and prepared a lunch feast with a few wild botanical cocktails made with The Botanist Gin to get things going. 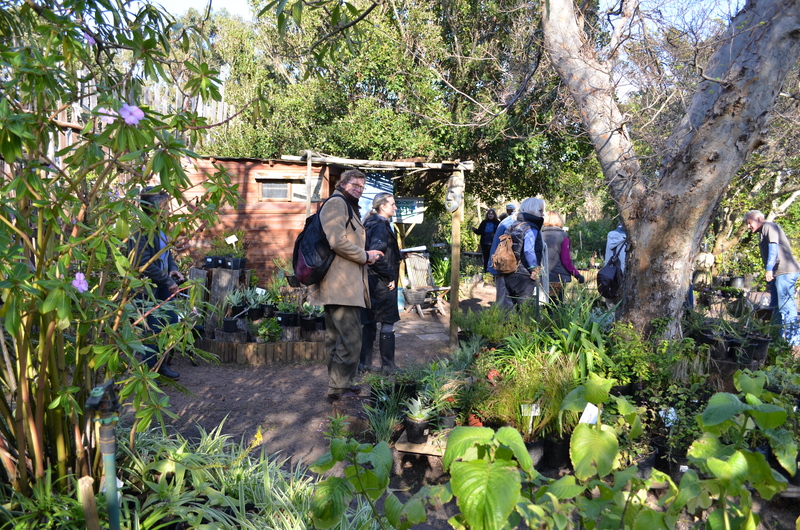 A huge thank you to everyone who attended – what an awesome group! 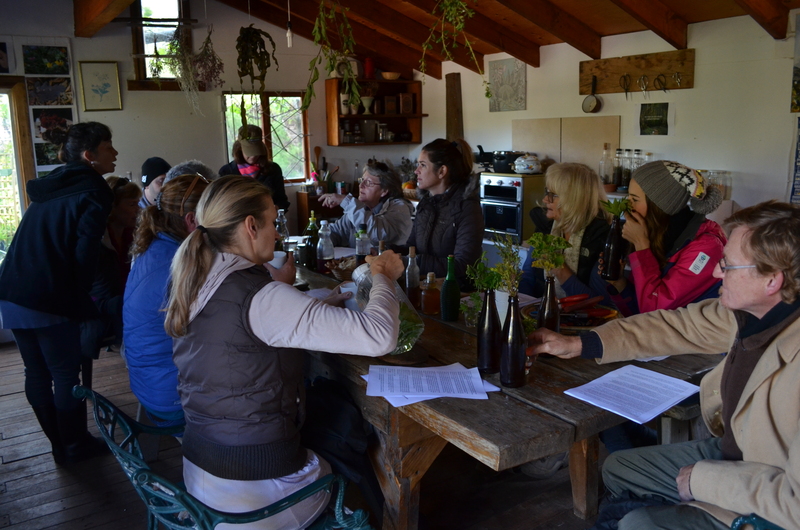 Every single person was so interested and involved, what a pleasure to share plant knowledge, the whole foraging experience and enjoy such a delicious meal with you all. 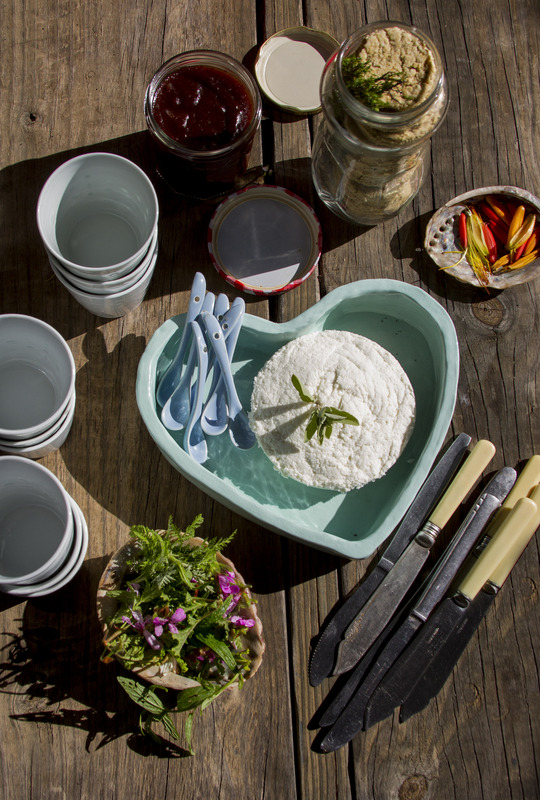 A special mention of thanks goes out to the very talented Sitaara Stodel who was there to capture our day on camera and to Janet Lightbody for our beautiful Janet Ceramic heart dishes and ramekins. 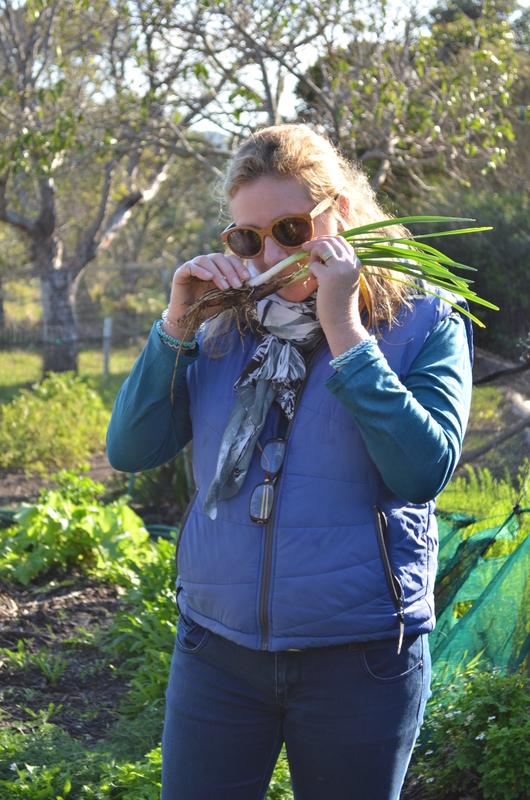 If you would like to join us on one of our upcoming forages, please click HERE for more details or email roushanna@hotmail.com to book.